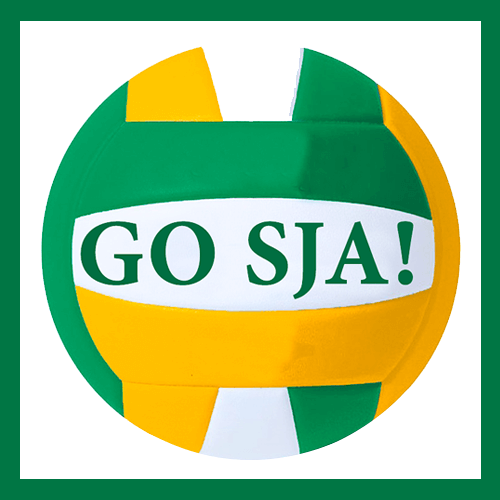 St. James Volleyball Playoff Season! 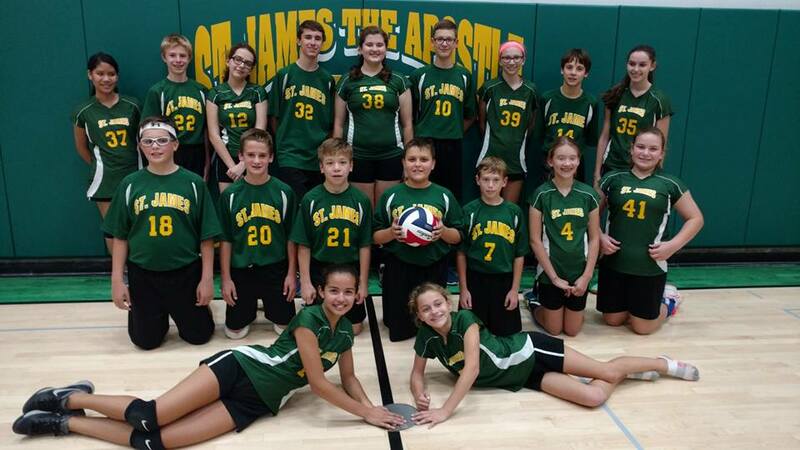 We had a fantastic volleyball season this fall with all of our teams making it to the playoffs. Thank you to our 5th, 6th, 7th and 8th grade boys and girls teams, along with all of our parent-coach volunteers. You kept us on the edge of our seats cheering you on this season.